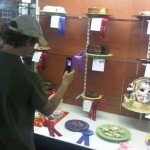 I entered two culinary blog posts in the Orange County Fair this year. 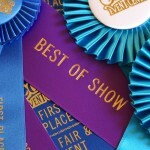 Last year I won first place and Best of Show. Couldn’t score any higher. Competition was fierce this year, I was told. 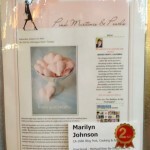 I received second place for a culinary tutorial post with recipe and honorable mention for a reminiscent post with a recipe. The honorable mention post also included a tutorial because that’s what I do and I don’t edit my routine to please the judges. Points deducted. Have a winning day, friends! 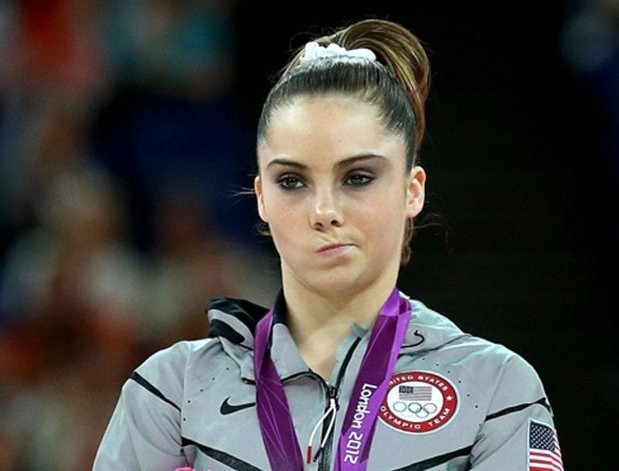 Oh, I’m sure you were hoping for the best, but really, you did a phenomenal job! Congrats all the same. Ha, I officially sound like a mom. shoot! but your tutorial is pure gold. Next time. Maybe they just wanted to spread the wealth. You could always enter up here instead:). I hope you take gold in both events this year! Have a wonderful day!